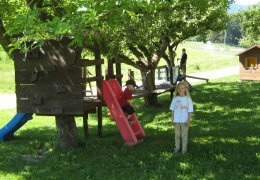 Families with children are always welcome with us. The Pustertal, our many meadows and the Kronplatz are the best place imaginable for adventures and new experiences. Even at the hotel, children can let loose and be happy. 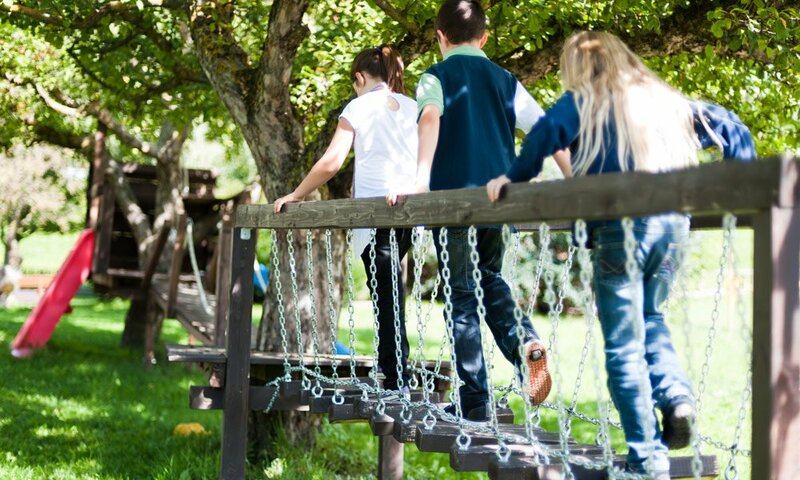 While you are relaxing in the sunshine, children can play on our very own swing, slide, climbing wall and in the sand pit. 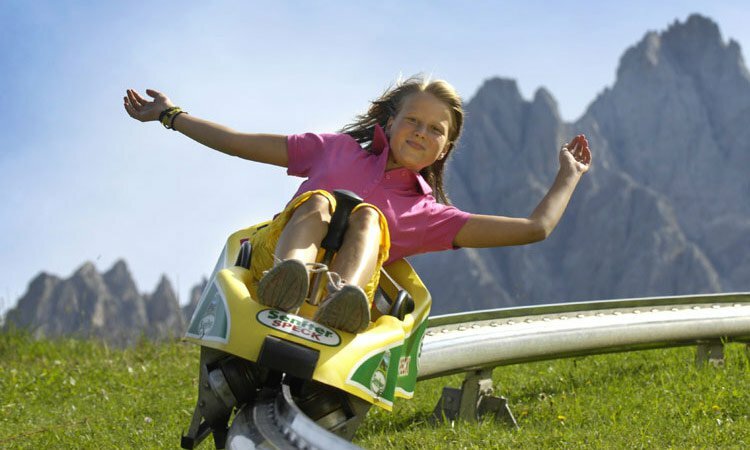 Just five minutes’ walk from our family hotel in Kronplatz / South Tyrol there is a wonderful play area with yet more things to check out. Do your little ones really like animals? 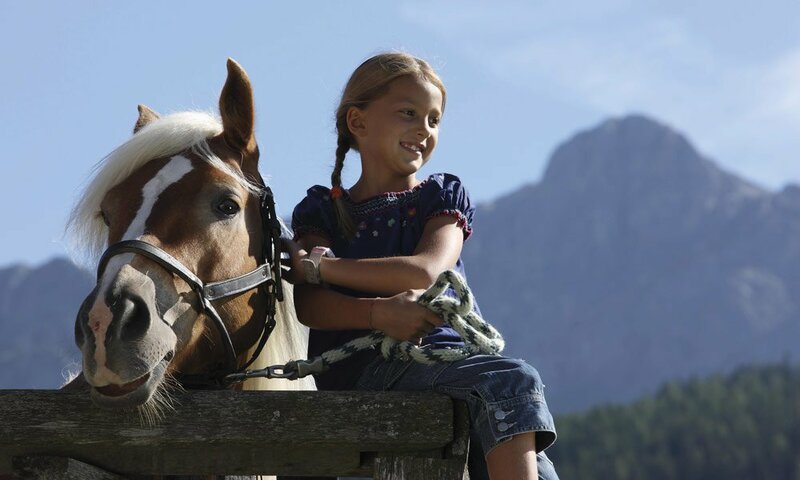 Then they should not hesitate to have a look at our riding stables connected to the hotel, or even book a riding package on the Kronplatz / South Tyrol with us at the hotel. On the backs of our lovable Icelandic ponies, your children are in good hooves. These little ponies are very calm and cooperative, making them ideal for first attempts in the saddle. 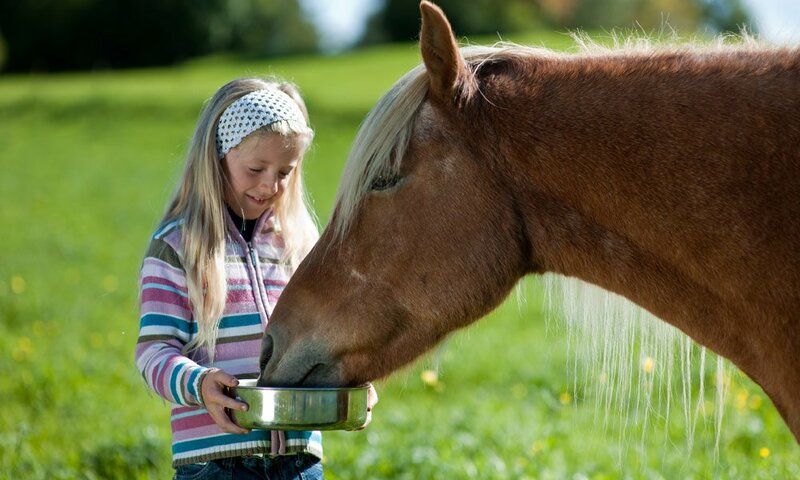 On the road or in the country, your children can gather wonderful experiences, explore nature and take control of a horse that is particularly well suited to children. In the winter, children can see how they get on with skiing on the ski piste just 50 m from the hotel, which is 900 m long. 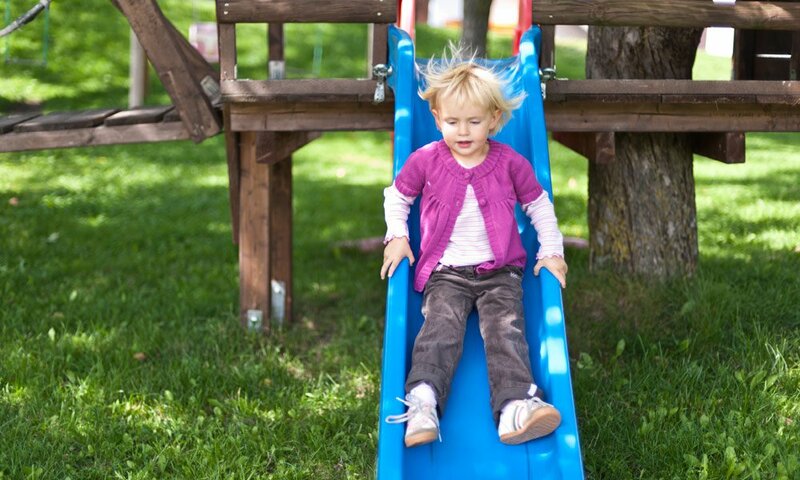 The natural toboggan run on site is also huge fun for children. 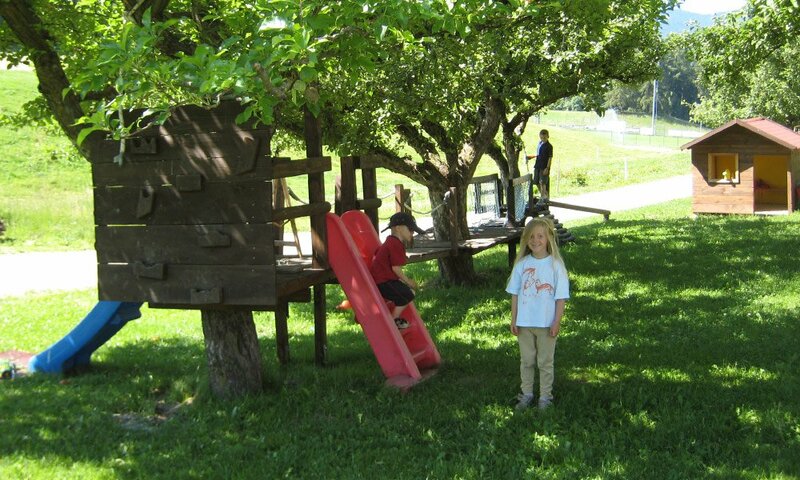 An extra special children’s paradise on the Kronplatz, with its Native American village, colourful kindergarten and indoor play areas giving room for children as well as their parents. And that is by no mean all that we have to offer at the hotel. 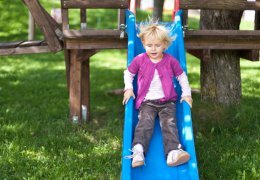 As parents, you benefit not least from our fixed prices for children, which are calculated at between €13 and €35 per day. Please be sure to ask about this price reduction when making your booking.